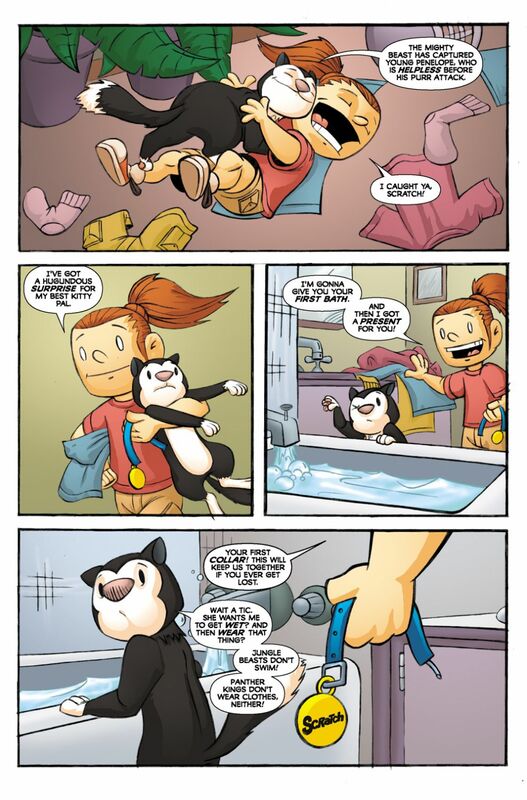 Scratch9 Returns with "Cat Tails"
Scratch9 Gets A Wondrous New Look For the 21st Century! 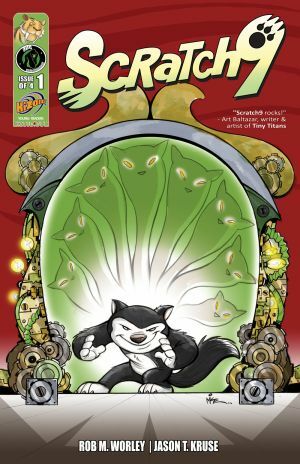 SCRATCH9 is the all-new, all-cats comic for young readers coming from Ape Entertainment and KiZoic (the same folks bringing you the SHREK and PENGUINS OF MADAGASCAR comics). The book focuses on a cat who gains the ability to summon any of his nine lives to help him out in his adventures. It was written and created by Rob M. Worley, with artwork by Jason T. Kruse and covers by Mike Kunkel. 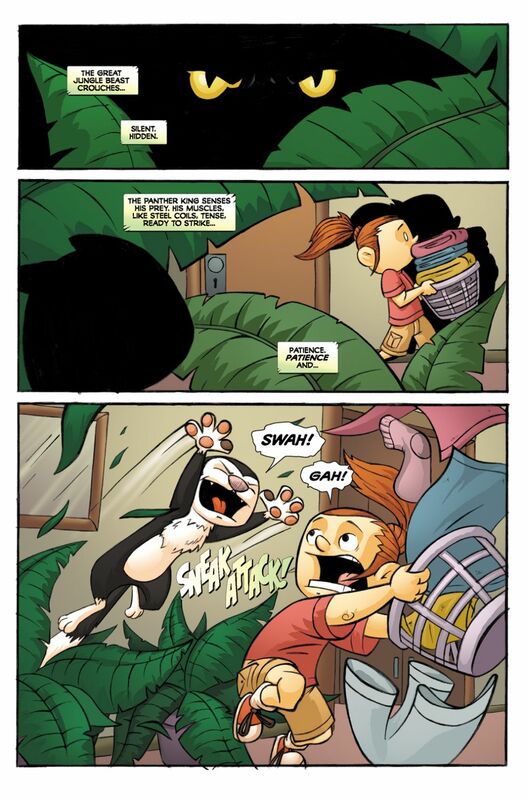 SCRATCH9 #1 is available in the June Diamond Previews catalog for titles shipping in August.